If you’re purchasing a home or an investment property then the process of going about applying for and getting a mortgage and lining that all up with the contract can be very difficult for a new investor to wrap their head around. 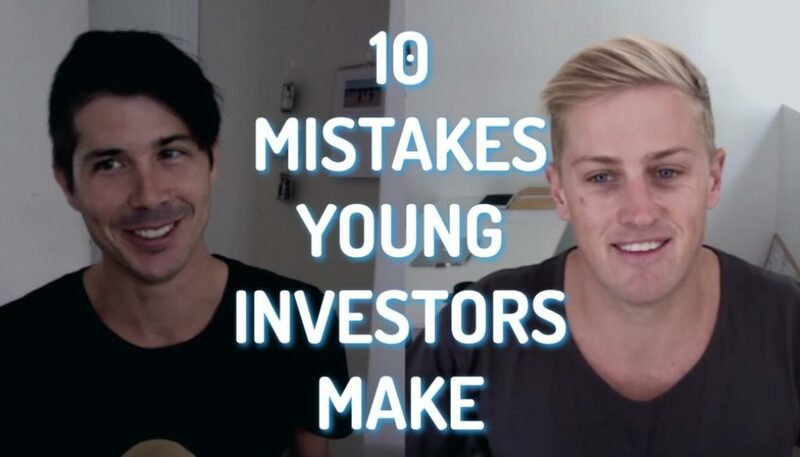 Once you’ve done it, you can rinse and repeat and do it again but that first time is always very difficult for new investors. So today I sat down with Brad from OceanHomeLoans.com.au. Brad is a mortgage broker who helps investors like yourself find the right loan for them, the best price and help them achieve financial success and the property success that they desire. 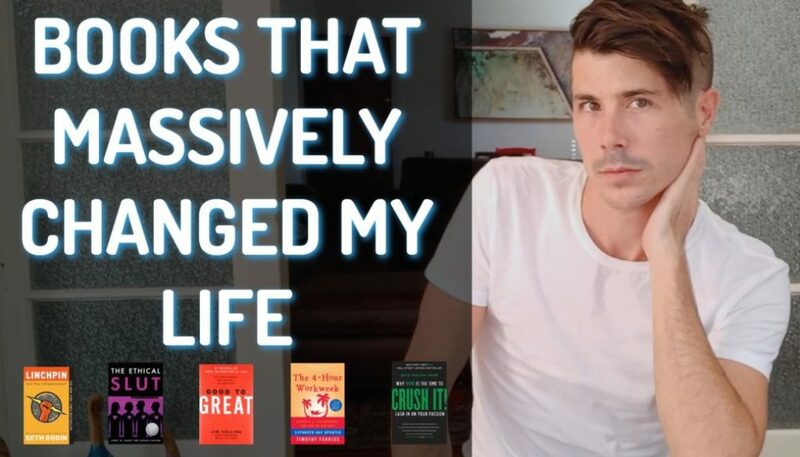 I sat down with Brad and we talked about step-by-step, we walked through the process that you’re going to have to go through when you’re applying to get a mortgage to get approved and to get the funds and so forth. Really great episode, I was really grateful to have Brad come to my house, let me interview him and let me soak up all of his knowledge. 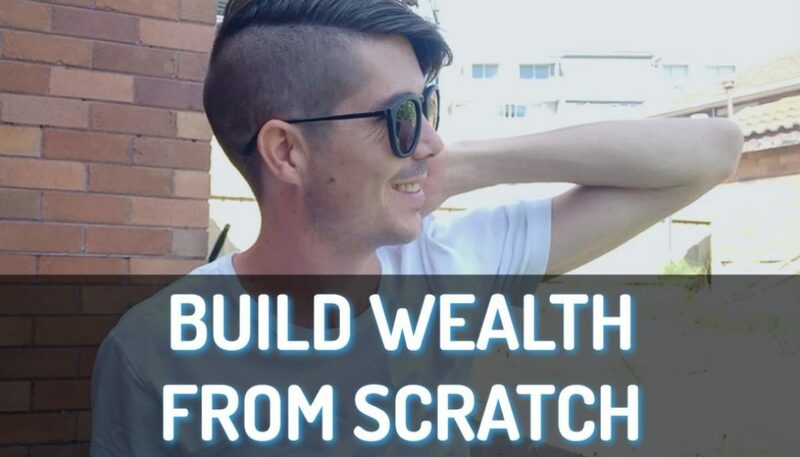 I got two more videos with Brad coming up after this where we talk about family guarantor loans, family pledge loans and we also talk about how to increase your borrowing capacity. So if that’s something that you want to do then definitely check out those other videos with Brad. Today we’re going to talk about the step-by-step processes that people are going to have to go through when they are going to get a loan. The first stage would be to ensure that you got financial position in place – being your records, pay slips, pay summary from the last 2 years. Banks want to make sure you’ve got a deposit and you saved that over the period of 3 months. Even down to having your driver’s license and the address on the back of drivers license or the correct one if you recently moved. Lenders are looking for stability and employment and also where you live. If you get those first few things set in place then the interview process can start pretty simply. The first step is really to get all of the reporting in order? Financial reporting and then also location reporting so we can prove who we are. Identity is a very important thing, to ensure that right thing is going down. 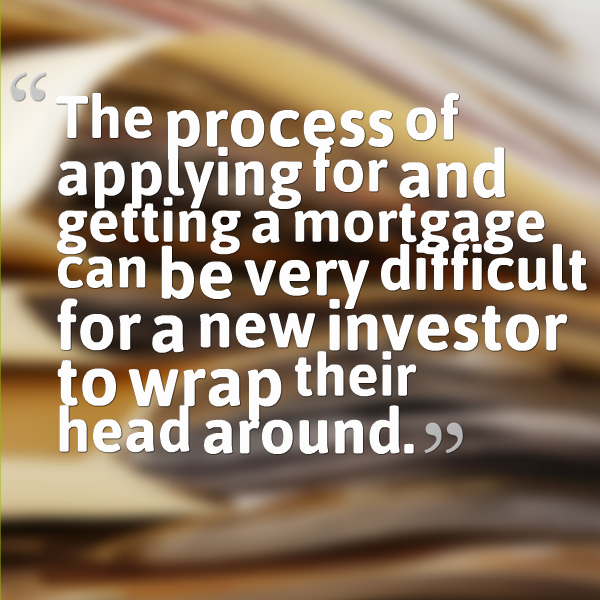 The next step would be an interview with your mortgage broker or lender. This generally comprises of two parts. One is purely information gathering on my part-names, addresses, pay information, your savings history. So that we have all that data. The second part is to find out what it is what you really want. 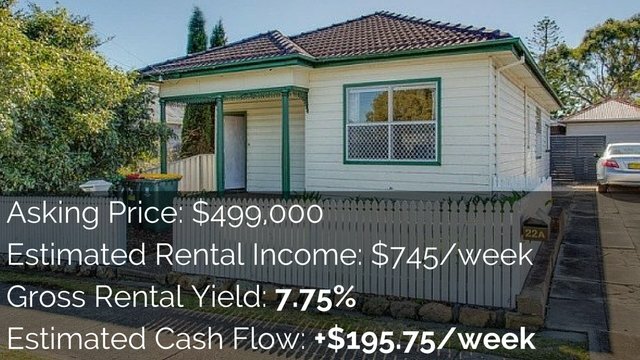 Is it your first time, is it your second time invest in property? 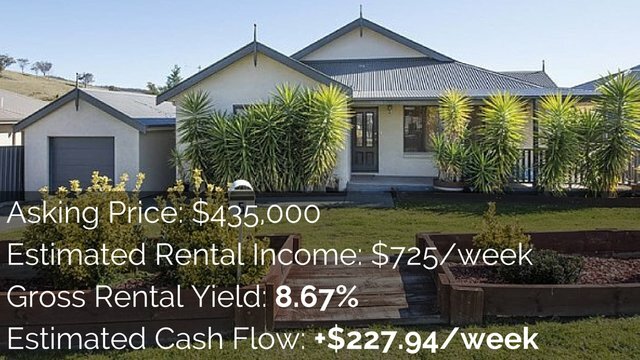 Your broker will seek to find out how much knowledge you may have around home loans, if we’re talking about basics, if you are first time buyers you have some knowledge but only a little knowledge. It’s really to get you of the first time buy. 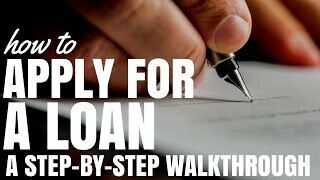 What it is that you really want from a loan and explain the different types of loans, offset accounts, interest rates and many things like that. That’s the major part of first interview, is to really know what it is they’re after. If you aren’t going to a mortgage broker you cannot rely on just one lender to know the exact right loan for you. 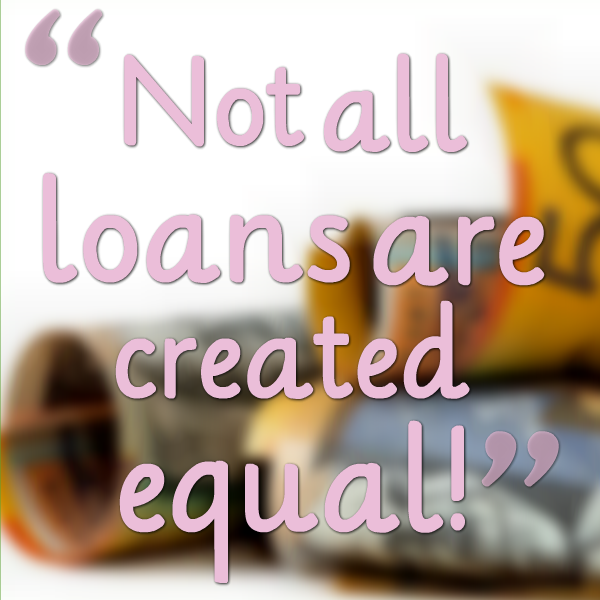 Not all loans are created equal! People need to know that there’s so many different home loans out there, different banks with different loans, with different investors; and one size isn’t going to fit all, different people need different things so by going to a mortgage broker who has a level of expertise in these different loans and then are more likely to get something that’s actually suited to them. Next your mortgage broker would then prepare the application documents for that specific lender and also having prepared what’s called a credit guide to illustrate to them exactly what your broker does and what they charge. In many cases you will be given the choice of 3 or more loans with a recommendation which one is best. From that point on it’s time to lodge the application with supporting documentation. This could be for pre-approval or if they had found a property then it’s straight to the full application. Seeing a broker first is obviously the best way to do it because seeing somebody after you have signed the loan contract will put pressure on everybody to get the settlement done as per the contract. Being prepared is better. It’s always better to go and see your mortgage broker before you go out searching for your properties because you really want to find out how much you can borrow, you really want to have that pre-approval in place because it really just speeds up that process when it does come to buying the property because then what has happened after a pre-approval. If you’ve got a full pre-approval done and in most cases that would be subject to satisfactory valuation, valuation of a satisfactory property to the bank and themselves, that’s all that’s required. 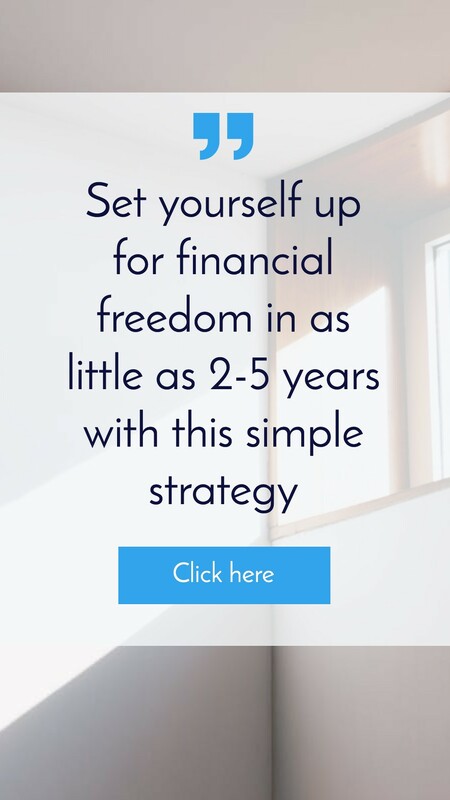 If you have spent a couple of months searching and finding the property the bank would require just a quick update on your financial position, basically income only just to confirm you still have the same job and the same income. Preapproval is based on the fact that you gave the information that is correct and if things change then you’re going to have to go about getting another pre-approval done; no matter whether it’s within a week or whether it’s in a day or month, doesn’t matter. Pre-approval is based on the information that you’ve given and so if things change then that pre-approval becomes void. If you enter into a contract to start with a 5% deposit, you’ve got to have 5% deposit. Bank doesn’t release funds until they have security which is the new property. It can be situations if are utilizing the same bank or the bank and you already get a mortgage with them and you can go for increase in existing mortgage to get cash full. So when you sign a contract and are paying the deposit you need to have that money straight up and if you don’t have that money then you need to lower the deposit on the contract. 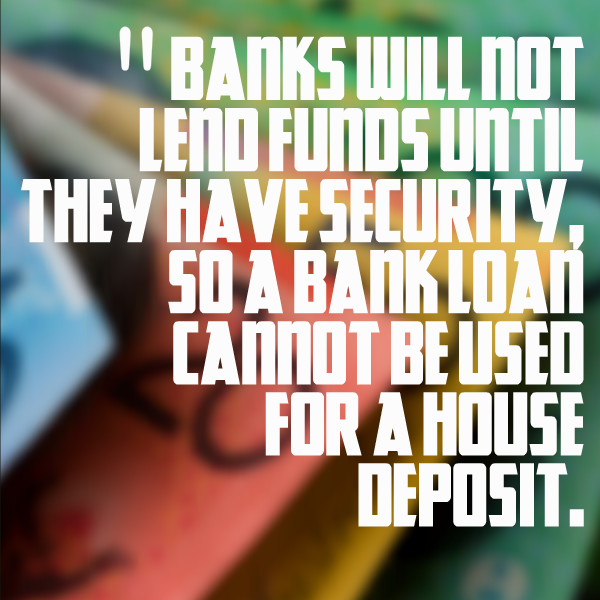 Banks will NOT lend fund until they have security, so a bank loan cannot be used for a house deposit. Most people will be accepting $500 of deposit if they know the circumstances that you are under. If you are utilizing existing equity in the property before the purchase. So talk to your solicitor or conveyancor in regards to these matters and get that written in the contract before you go ahead and sign it because as you said the banks aren’t going to release the funds until they have the security. So don’t say “I am happy to give a 10 percent deposit” if you don’t have the money because then you can go against your contacts. So once you’ve gone to that stage and your finance date is due on (it would be 14 days or 21 days) you instruct your solicitor to go on unconditional to contract. That means that deal is done, everything is over, that could be up to four weeks before the settlement date. At settlement your solicitor handles all the funds from the bank, the banks representative is there and settlement occurs, they just exchange checks. Mortgages are registered against the property by the bank, you get they keys. It all happens in the one moment on that one day and it’s all managed by your solicitor or your conveyancor. All signatures are done prior to to this moment. Your loan has become unconditional, you’ve already submitted the loan documents back to the bank. So on that final day where the transfer happens it’s really a solicitor and your lender that are doing the final arrangements and finances. Well that’s a great outline of the step-by-step process and I hope that helps if you are out there, get a better understanding, wrap your head around of how things happen because I know for the new investors it’s very difficult to understand that process but once you’ve done it once it’s kind of like “I understand now I could do it again”, instant replay. Thank you very much Brad!